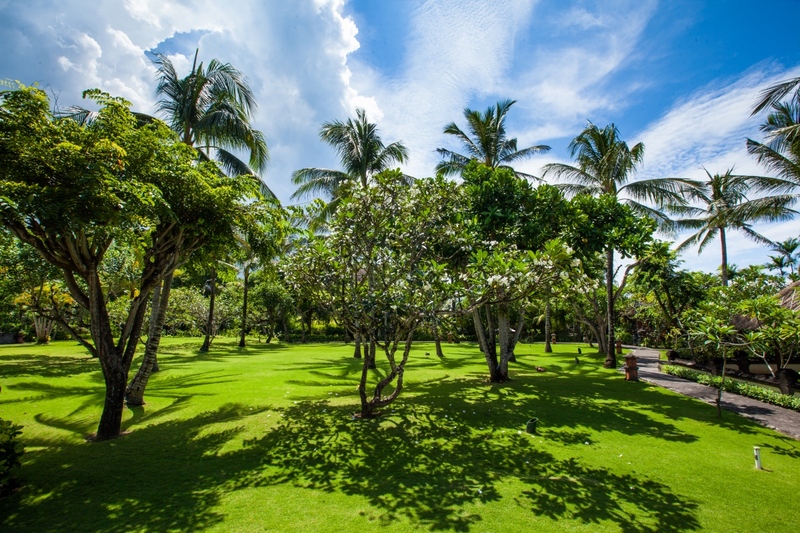 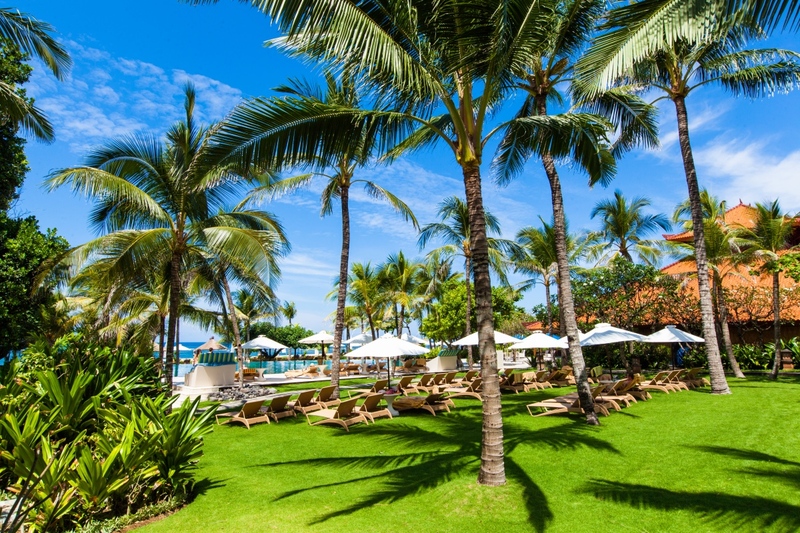 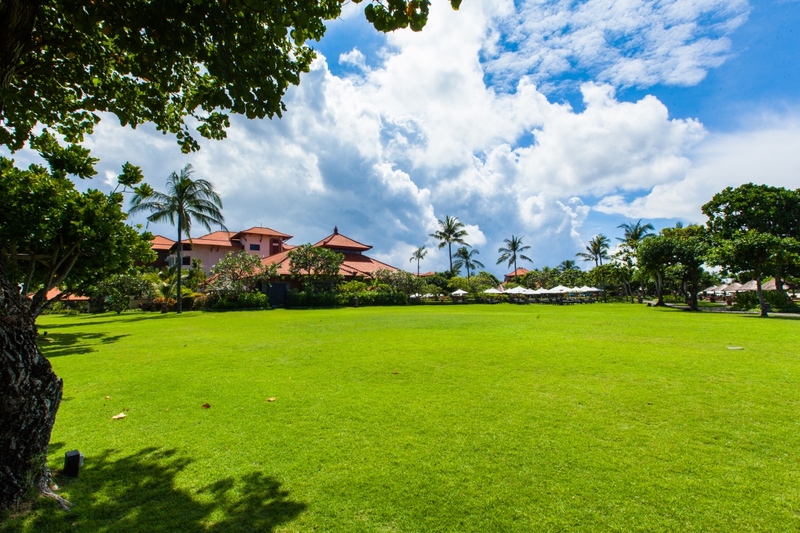 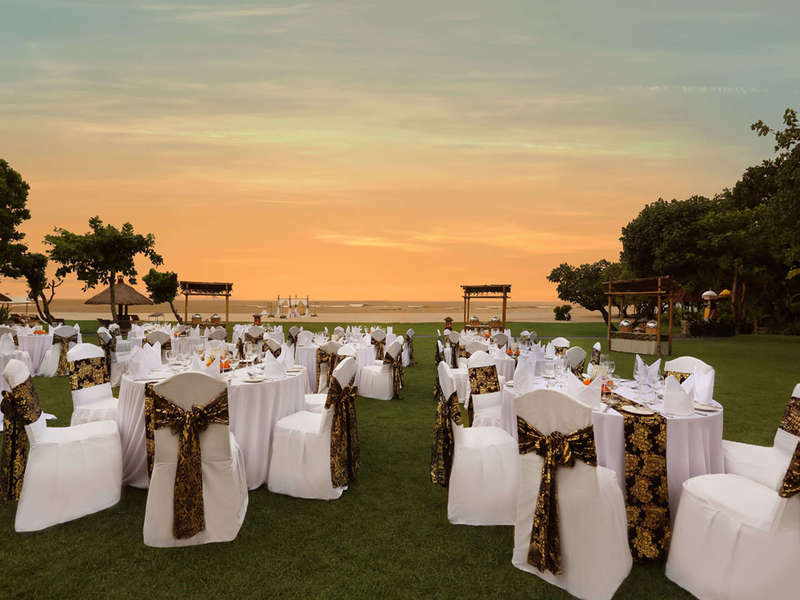 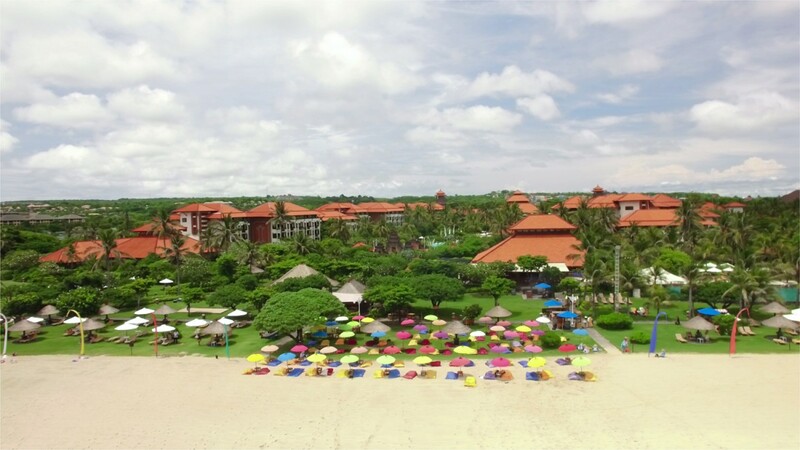 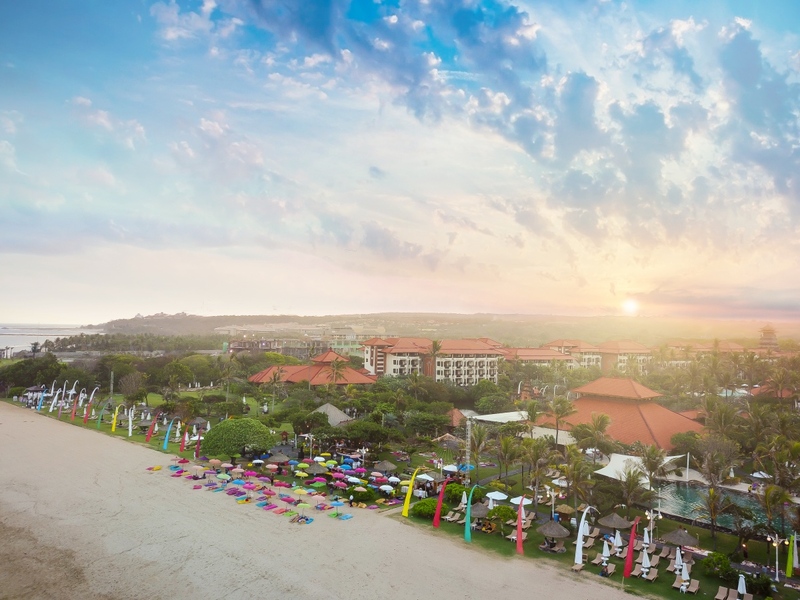 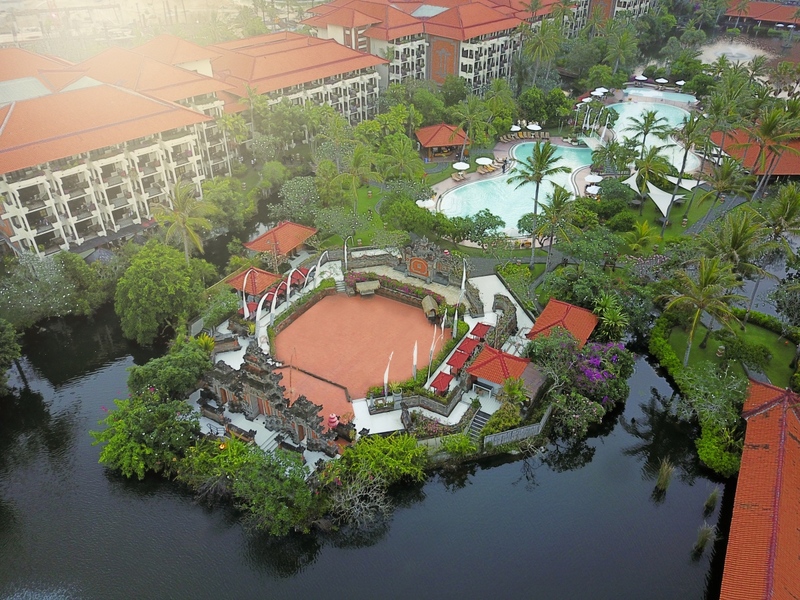 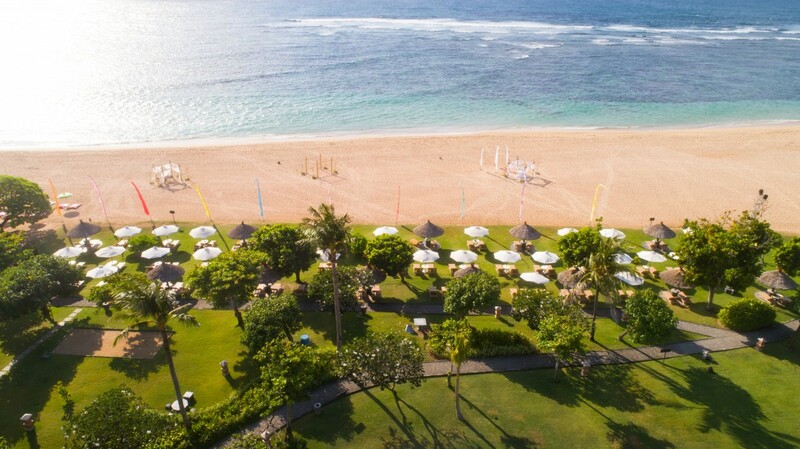 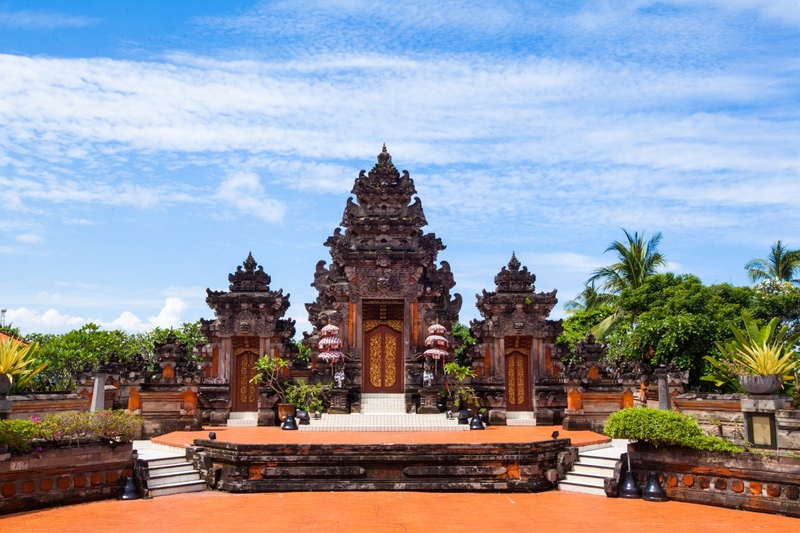 If lush tropical gardens, aquamarine swimming pools and manicured lawns overlooking Nusa Dua’s spectacular Indian Ocean sounds like an idyllic spot to host your wedding or corporate celebration, Ayodya offers six enchanting outdoor venues that reflect Ayodya’s five-star resort lifestyle. 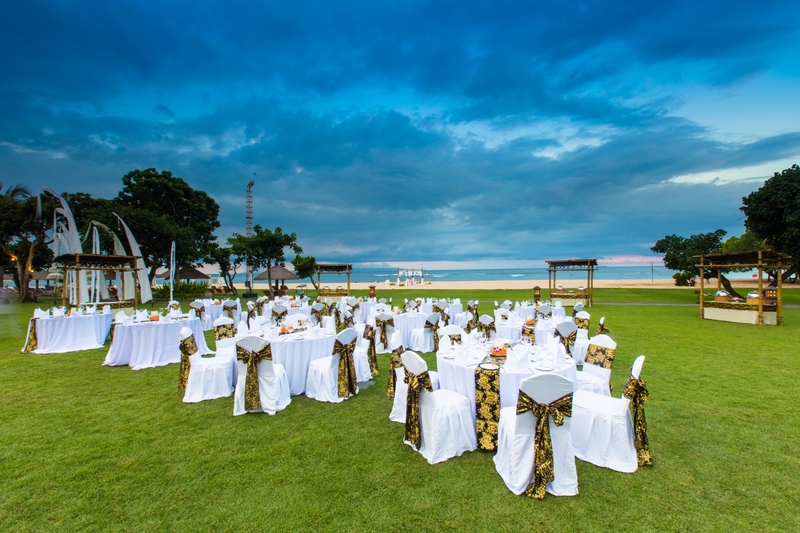 Complement your event with an elegant sunset affair, appointed with traditional Balinese decorations such as penjors, umbrellas and flower petals. 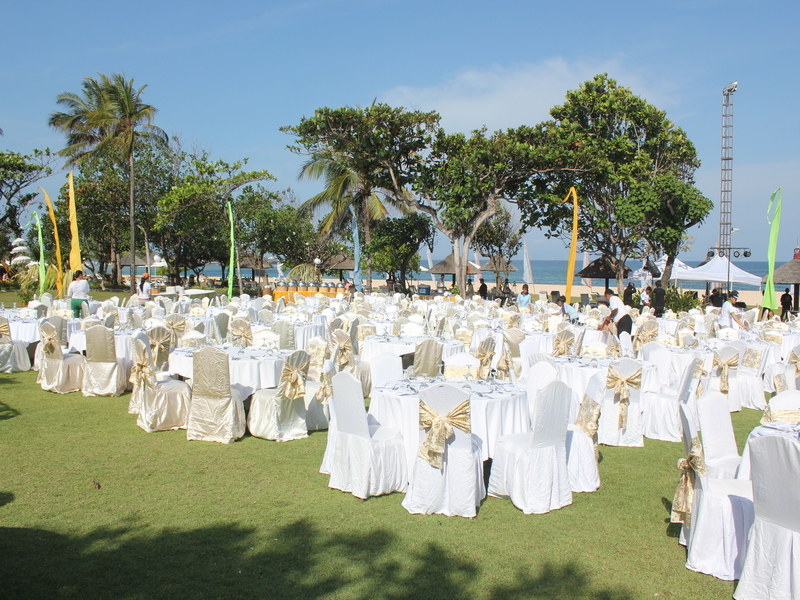 We have many color schemes to choose from including classic white and traditional black and white.